Dr Emma Bond, one the founding principal dentists at Tindale Dental Centre, has a dedicated interest in helping patients to reduce and may even eliminate the effects of sleep apnea. This can be achieved with the use of Mandibular Advancement Splints, such as SomoDent. Studies have shown that oral dental appliances are an effective, safe and simple treatment options for suffers of mild to moderate obstructive sleep apnea. These oral devices are discrete and fit snugly into your mouth. They don’t require a mask, nor a machine and have been proven as an effective treatment option for mild to moderate Obstructive Sleep Apnea (OSA) sufferers. They can also be considered as an option, in consultation with your sleep specialist if you have more severe sleep apnea but are unable to tolerate CPAP. It’s important that your dentist has the expertise, training and accreditation in dental sleep medicine. Dr Bond is currently undertaking a Post Graduate Diploma in Dental Sleep Medicine from the University of Western Australia. This post graduate course involves an intensive research component and underpins Emma’s commitment to understanding Sleep Apnea and sleeping disorders. Before deciding how to treat your sleeping issues, it’s important you consult a sleep specialist to understand the cause. Not all sleeping problems are the same. Sleep apnea affects many people and is often undiagnosed. Click on the link above to see symptoms and causes of Sleep Apnea. Your first step in determining if a dental appliance is a good fit for your obstructive sleep Apnea treatment is to have a sleep specialist determine the severity of your sleep Apnea. For this step you will need a referral from your GP. Your next step is to bring your sleep study to an appointment with Dr Bond to fit you with an oral device. 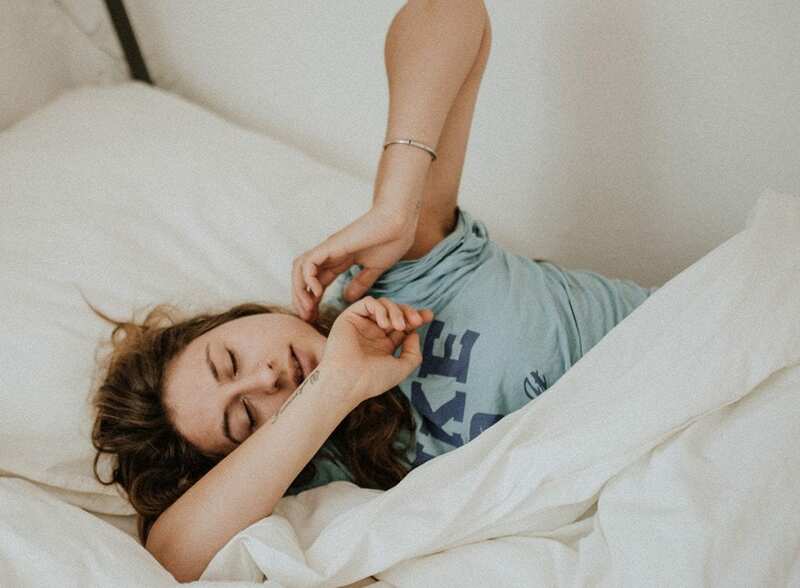 Alternatively if you don’t have a sleep study but believe you are having issues with sleep Apnea, Dr Bond can pre-assess you to determine if a sleep study may be required in your individual case, referring you to a sleep specialist if necessary to begin the progression towards alleviating your sleep issues.